Photographer Betina Elisabeth Dreyer just made these stills for Muubs. Muubs is an innovative furniture and interior company, specialized in designing and producing furniture and interior entirely in raw materials. Muubs has its own design studio in Denmark and production facilities in Denmark as well as Bali. 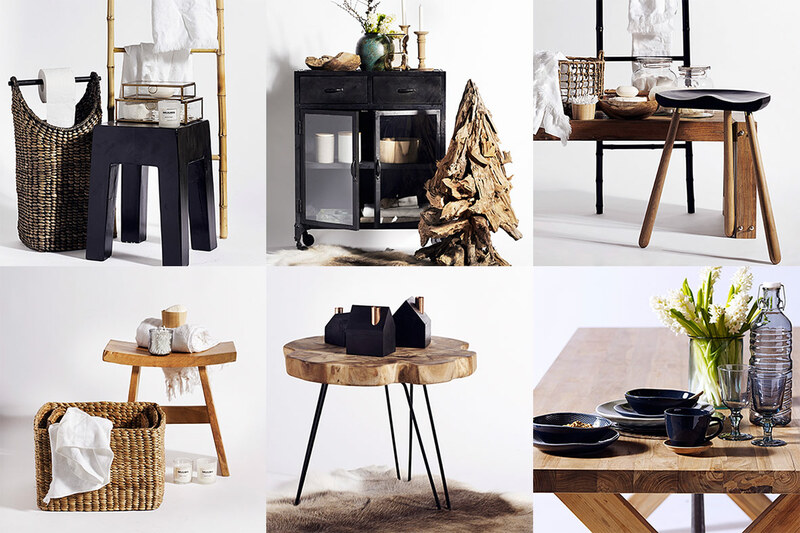 Muubs – modern furniture and interiors in the rough.